Hey, the '80s called and it wants its skirt back. 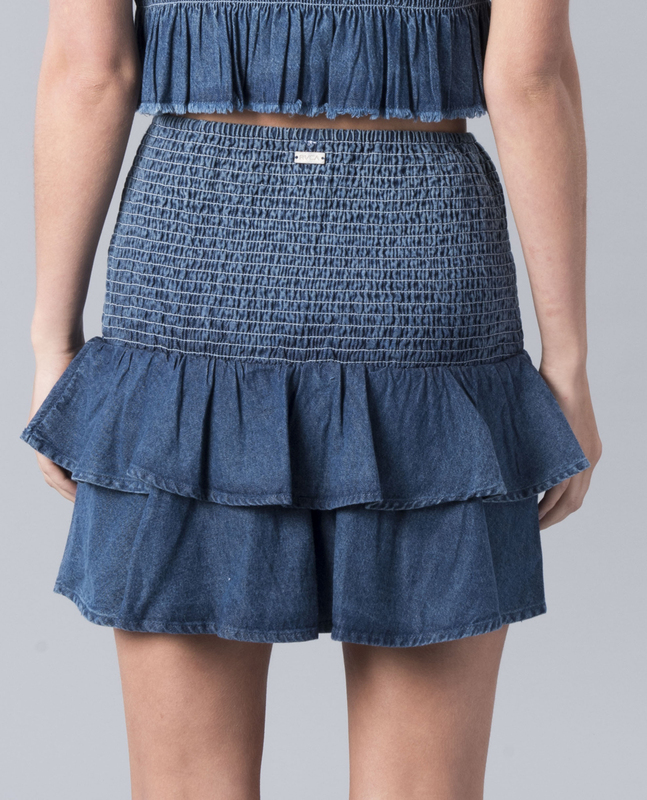 The RVCA Scrunchie Skirt Denim Blue features a wide shirred waistband and ruffled hemline. 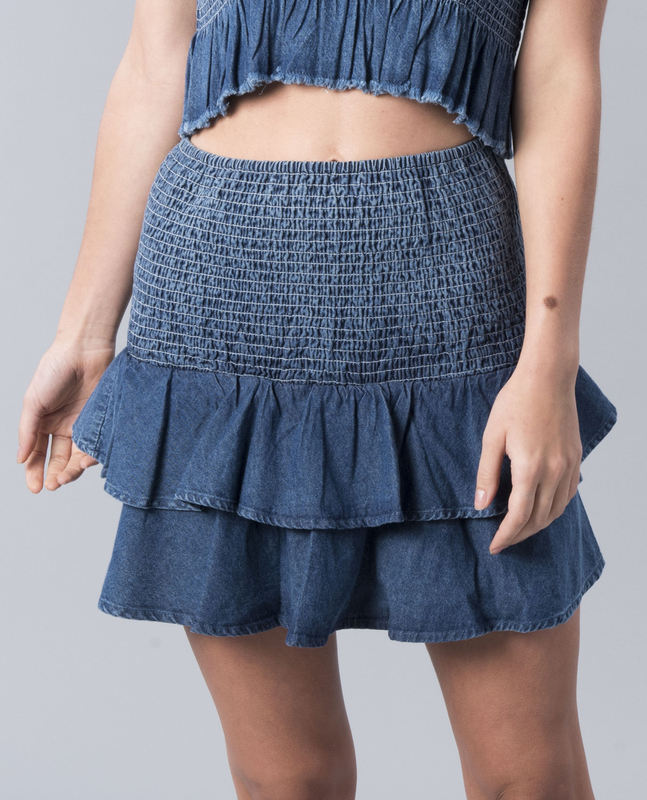 Fun fact: in the '80s this style used to be called a ra-ra skirt. 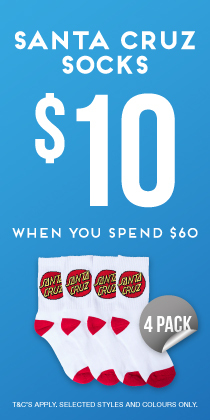 Makes ultra cute pairing with the RVCA Scrunchie Tube Denim Blue.